Thread: [Features/Ideas] What would you like to see? I think it would be nice if all (or most) in-game the systems to complement each other. I think it would be cool giving the systems a lot more depth. So your logic is : ''Simple and easy rules'' . I totally agree and I remember playing RPG Tactical games , which required a vast amount of time just to learn how to play it ( ) ! 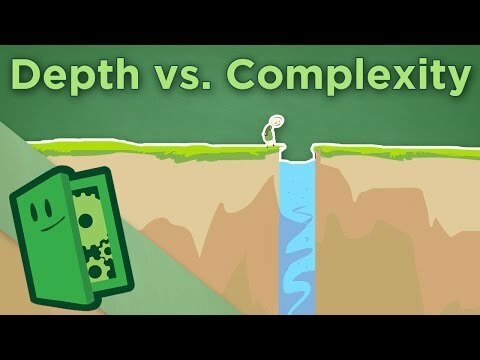 Maybe CD can transform this ''complexity'' to ''depth''. ''A better version of AOD'' . Well , why not? Yeah, and the RPG elements in TR2013 were awesome! What do you think, a 20-hour long main campaign with similar-lasting side content which actually has some story to it, not fetch quests? You just made my day!! I said that Health regain has it's drawbacks as well , it is just that it seemed ( at least to me ) more realistic than the ordinary health bar! ^ I'd actually like to see a similar inventory system to the one in Resident Evil 4, but instead of it being a carry case, it could be her backpack - Filled with ammo and other trinkets, then have the guns equipt to Lara's body. I'm here for more RPG elements in TR.